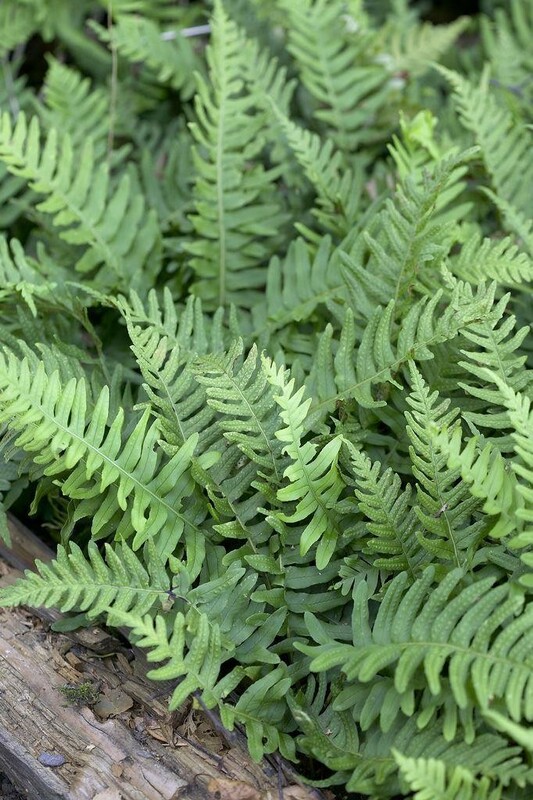 A terrestrial or epiphytic, evergreen fern with long, leathery dark green leaves. 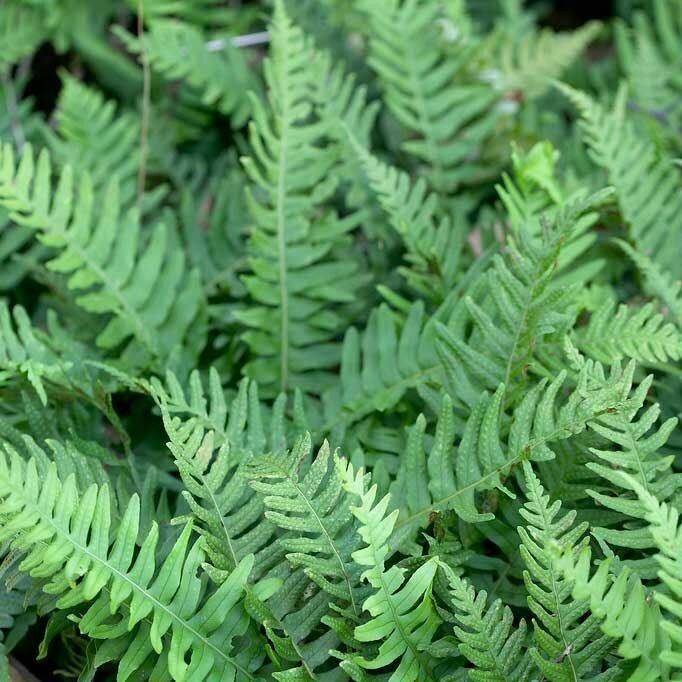 Grown for its attractively pinnate fronds, it ideal for growing in walls or can be secured into trees where it will give a tropical look to any garden. 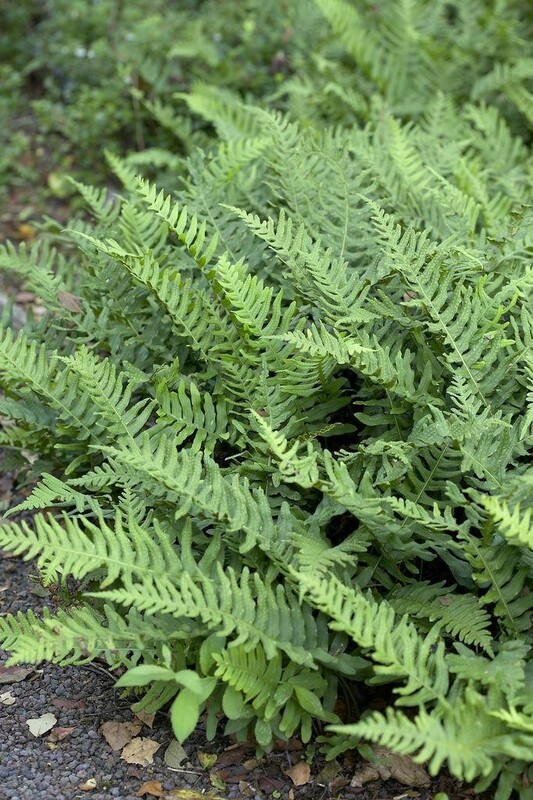 It can also be planted at the front of a shady border where it will spread indefinitely. Supplied in approx 2 litre containers.